Welcome to the world-famous Empire State Building. Located in the center of Midtown Manhattan, our 86th and 102nd floor observatories provide unforgettable 360° views of New York City and beyond. Whether you’re in town for a week or a day, no visit to NYC is complete without experiencing the top of the Empire State Building. Explore the Empire State Building's immersive experience. The most photographed building in the world. From our magnificent lobby, all the way up to 102nd Floor Observatory, every inch of the Empire State Building has a story to tell. 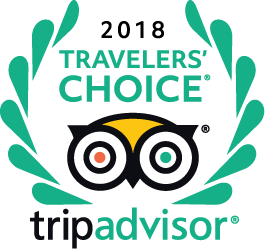 Share your story with us on TripAdvisor and we'll share it here! It's Easy to Get Around When You Start at the Center.